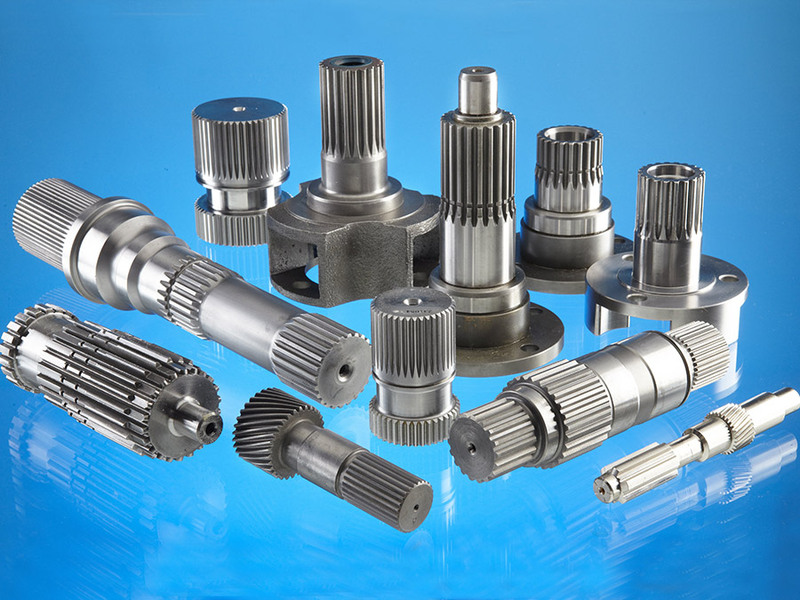 Mini Gears manufactures a range of spline and gear shafts for a wide variety of industries. Typical uses are heavy duty steering units for commercial and earth moving vehicles. Also widely used on commercial winches, power brakes, classic vehicles plus many other industries that require a positive drive system. Splines are ridges on teeth cut onto a drive shaft that mesh with grooves in a mating piece and transfer torque to it, maintaining the angular correspondence between them and can be used in many mechanical transmissions. Also helical and spur gears can be cut onto the shaft to give a dual drive as required in some industries. 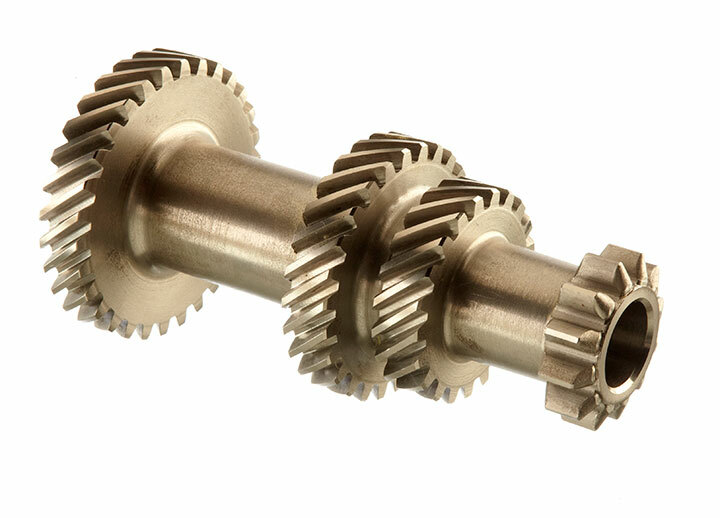 Mini Gears can manufacture splines on shafts conventionally cut on gear cutting machines or alternatively we can manufacture the shaft and spline in ‘one hit’ on our 5 axis Integrex machines, ensuring total concentricity between shaft and spline. Both parallel key and involute splines as well as serrations can be manufactured to customers’ drawings. We cannot however roll splines onto shafts as this is normally associated with mass volume production.